Part of what makes MYC different is our continued, on-going support provided by our Regional Coordinators. Each Coordinator is an experienced MYC teacher and has a drive and passion to help each MYC teacher succeed. Regional Coordinators provide support and on-going professional development through by-annual teacher meetings, personal teacher visits and monthly communications. Marilyn is proud she has been part of Music for Young Children since 1986 when her children first entered the program. In 1992 when her youngest graduated from MYC, she attended the MYC teacher training seminar and thus began her Music for Young Children career! Since that time, it has been her pleasure to work as an MYC Teacher, Assistant Coordinator and Certified Teacher Trainer. 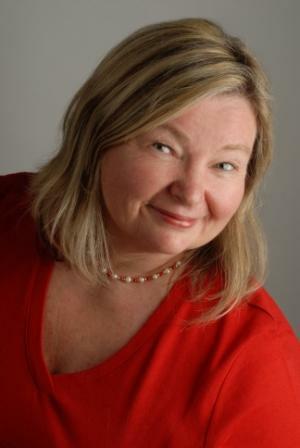 In September 2007 she became the Coordinator for Manitoba and NW Ontario. 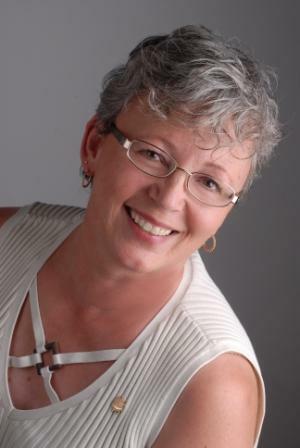 In 2015 she became the Coordinator for the Prairie Region including Alberta, Saskatchewan and NWT. 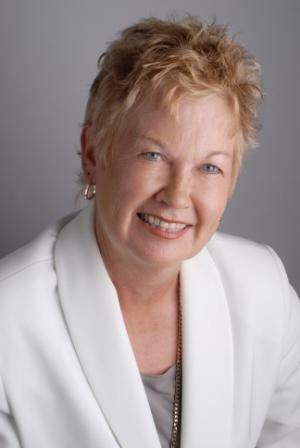 In 2017, Marilyn added British Columbia to her list of provinces and is now the Coordinator for all of Western Canada. Music for Young Children has given Marilyn many memorable experiences with her own children, students, parents and colleagues. It is a rewarding musical journey! Cathy is a mother of three children and is passionate about educating children in every way possible. After teaching many years privately, she decided to add group lessons to her studio and discovered MYC in 1996. After doing much research she discovered that Music for Young Children is the best group program out in the market. Having done her studies with the Royal Conservatory, Cathy continues to study to keep her piano skills and technique up-to-date. 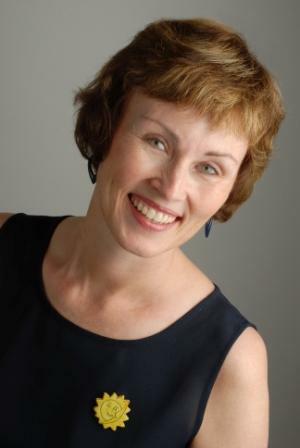 She is a member of the Quebec Music Teachers’ Association, and is affiliated with RCM and Conservatory Canada. She is pleased to have been give the opportunity to be a Regional Coordinator. In 1989 Doris Sabean was looking for something that would allow her to leave her full time Remedial Education job in the school system, to stay at home with her children. MYC was the perfect solution! She continues to enjoy sharing the wonderful gift of music with her students. Along with Coordinator duties, Doris maintains a studio of approximately 25 students, teaches music to Grades K-6 in two private schools, is a piano accompanist for festivals and conservatory exams, and is a supply organist and choir director for churches in her area. She is President of the Moncton Music Teachers Association and a Council Member of the NB Registered Music Teachers Association. Roxanne McGahey, AMus, BMus, RMT, is a coordinator for the United States. With 20 years experience teaching Music for Young Children, Roxanne has seen how MYC has touched many lives. 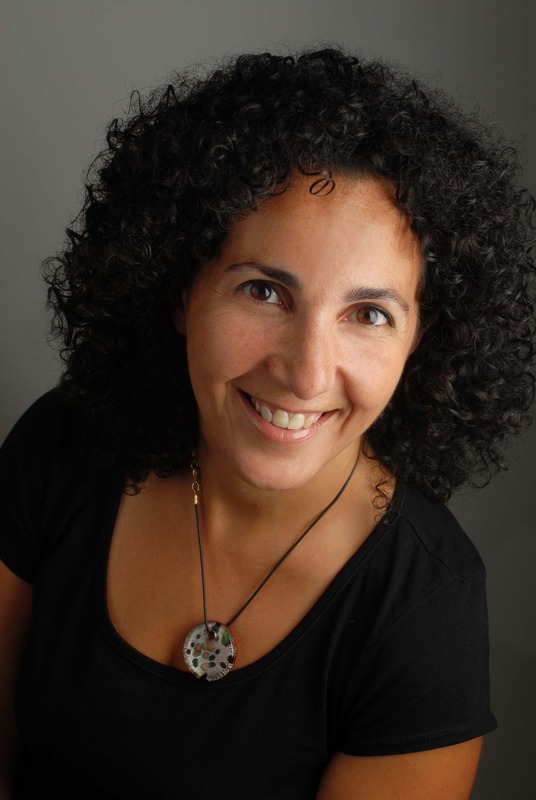 In addition to maintaining a successful studio consisting of Music for Young Children students and private piano students, Roxanne is also an examiner for Conservatory Canada. Her 10 years of coordinating experience combined with her teaching background gives her insights to help new and experienced teachers build their studios so all MYC teachers can be as successful as they want to be. When Frances Balodis showed Nancy the first MYC books and puppets in 1980, Nancy realized this was something very special and lots of fun and she became the first MYC teacher on Prince Edward Island. She is presently Coordinator of the MYC Sunrise programs where she has the opportunity to support Sunrise teachers, as well as work on the development and revision of Sunrise teacher and student materials. Nancy feels that every child is special and finds a wonderful satisfaction in sharing in the musical life of young children and their parents.